Some people wonder whether potatoes, butter or honey are Paleo or not… but the ultimate objective of adopting the Paleo diet is to better understand how food make you feel so you can design your optimal diet. 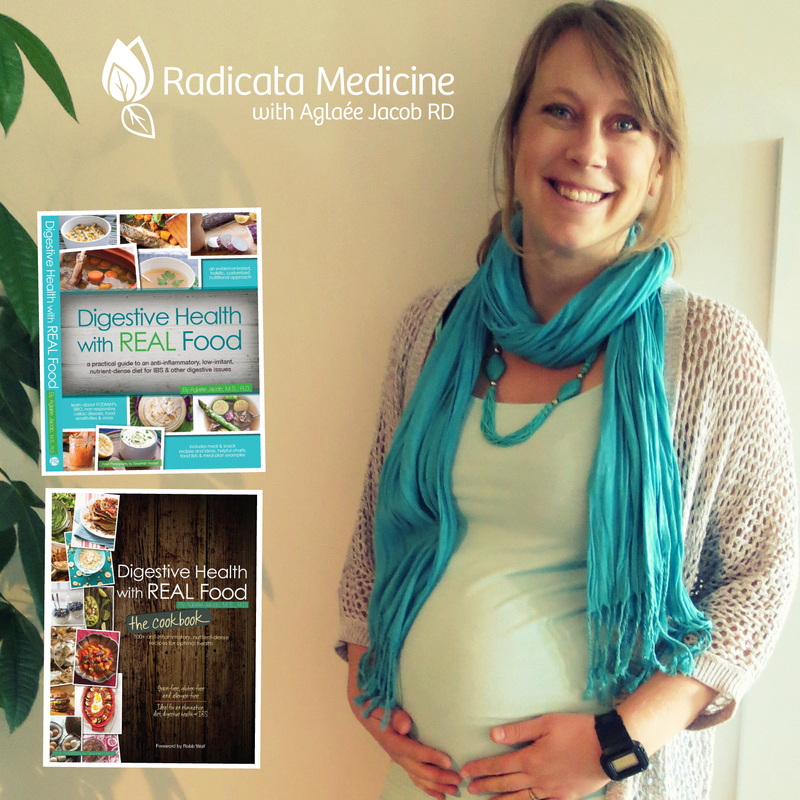 In the last 1+ year, I have learned so much about how my body handles different food. I had found a while back that I feel better on a gluten-free, low-carb, soy-free diet. Then, I eliminated peanut, a food that I thought I could never live without! I did a strict 30-day Paleo challenge twice and due to numerous GI issues, I even went completely carb-free, eating only ghee, meat and eggs for 2 weeks. * bison is the safest meat I can find here up North in Canada… so I eat lots of it! 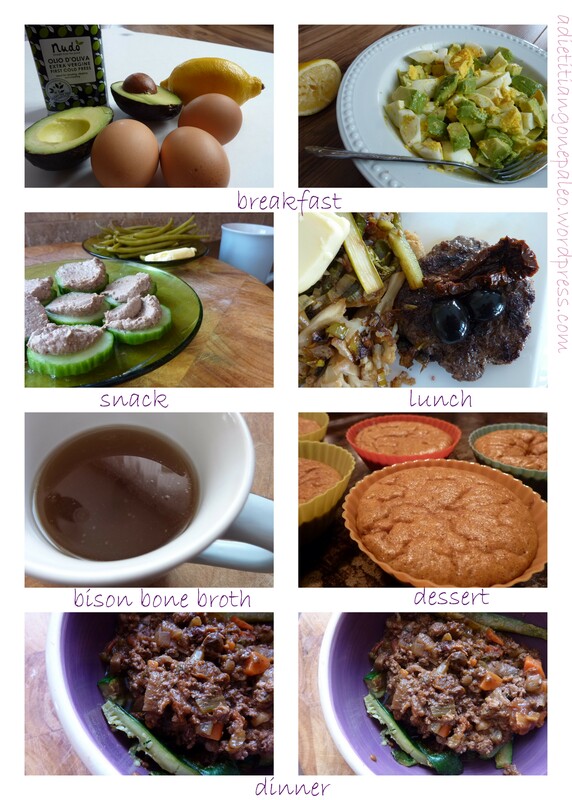 I found a farm where they raise 100% pastured, grain-free, hormone-free and antibiotic-free bison… so yummy! my first (natural) period with PCOS! 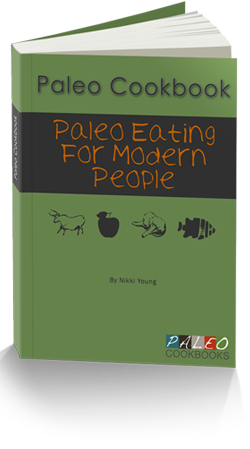 As you know, I have been following a low-carb version of the Paleo diet (combined with the GAPS diet) for a while now. Actually, I started low-carbing in 2010, then went completely grain-free at the beginning of 2011, roughly 1 year ago. Then I implemented the GAPS Nutritional Protocol to heal my gut, SIBO and fructose malabsorption issues on September 1st. 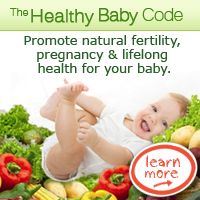 … and now, after having amenorrhea due to PCOS for almost 14 months, I got my first natural period! =) I have never been so happy to get my period! I don’t know what did it exactly, but what I have been doing has finally been working. I will never know whether my body just needed more time to get my hormones back on track, whether the detox suggested by my naturopathic doctor did the trick or whether both of these things worked together to balance my hormones… but what matters is that I now know that my body is healing… finally! I know I probably have other battles ahead of me. Will my cycle be regular? Am I ovulating at all? Will I experience fertility issues? But there is one thing I know for sure and it is that I will continue to follow a low-carb Paleo diet because I strongly believe it is the best approach for most women in my situation. To all of you women with PCOS, don’t give up. You can beat it!